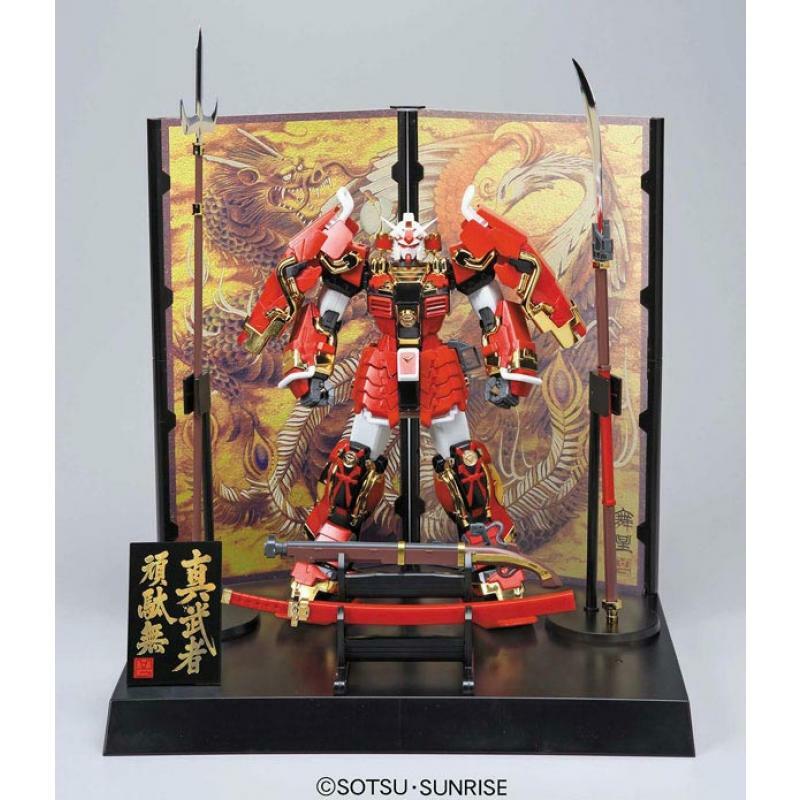 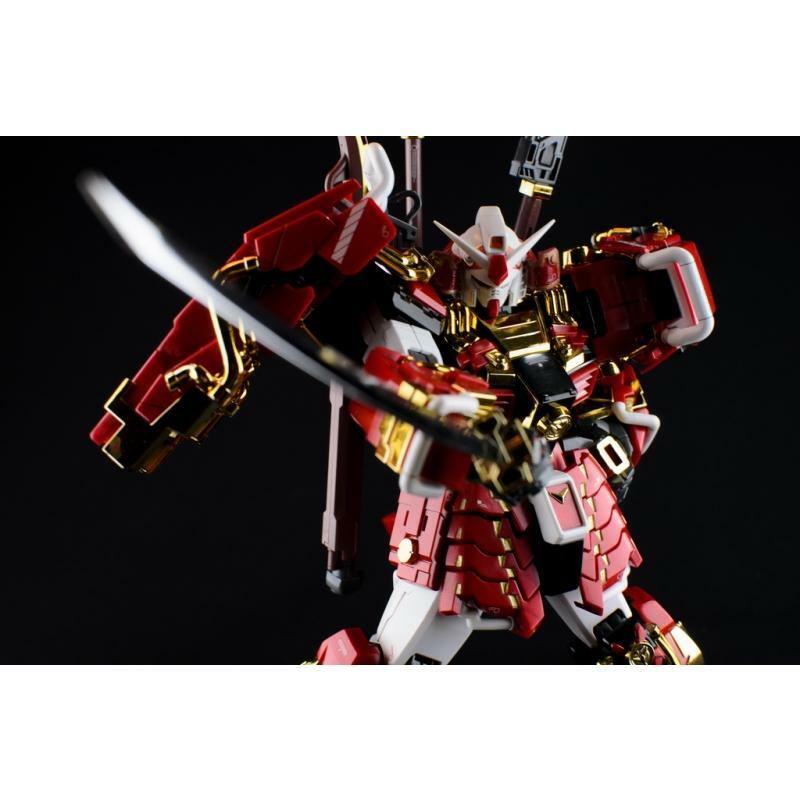 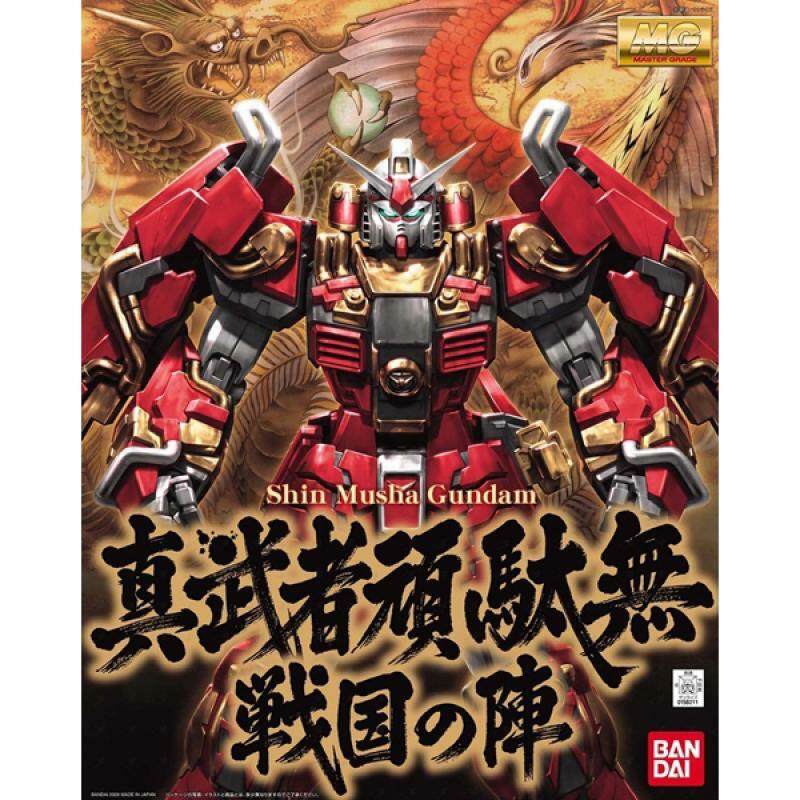 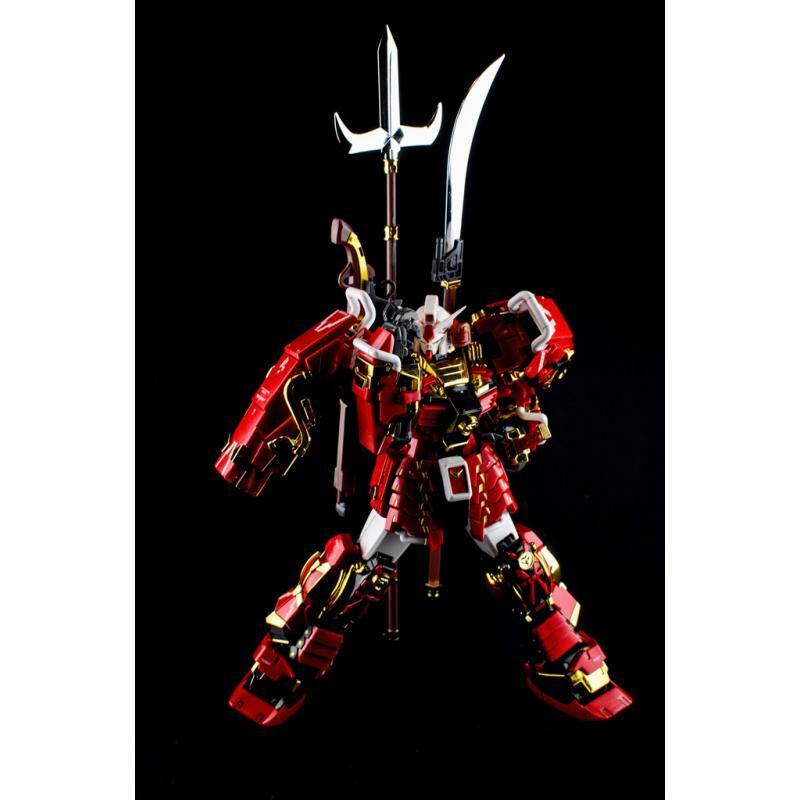 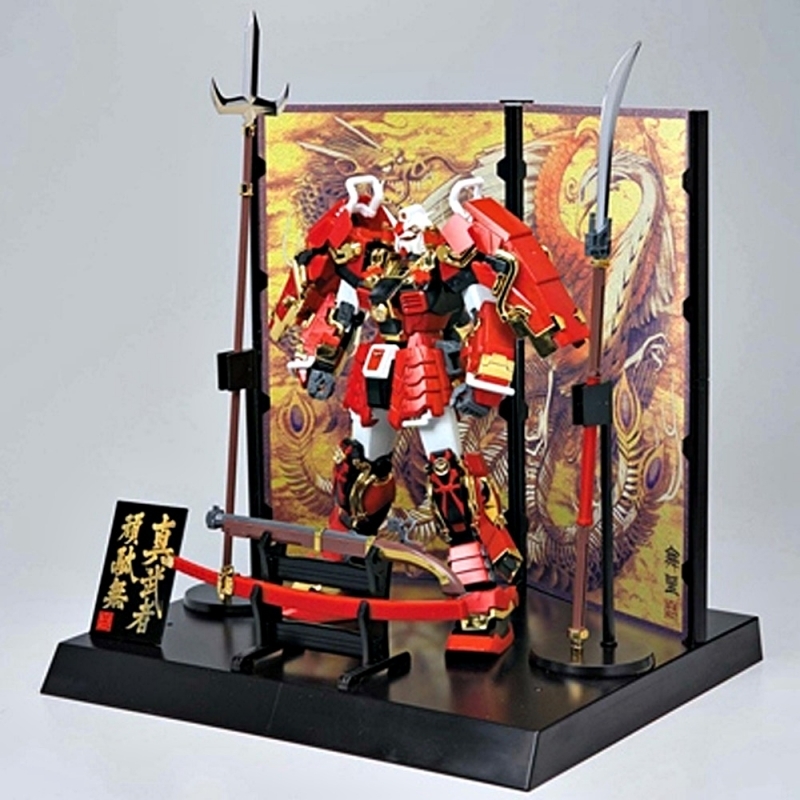 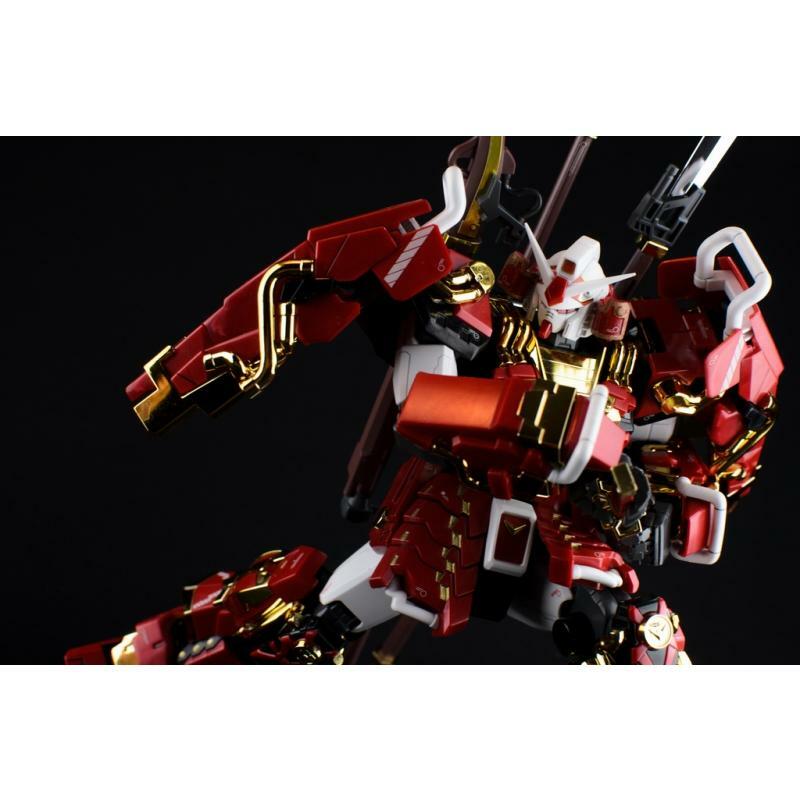 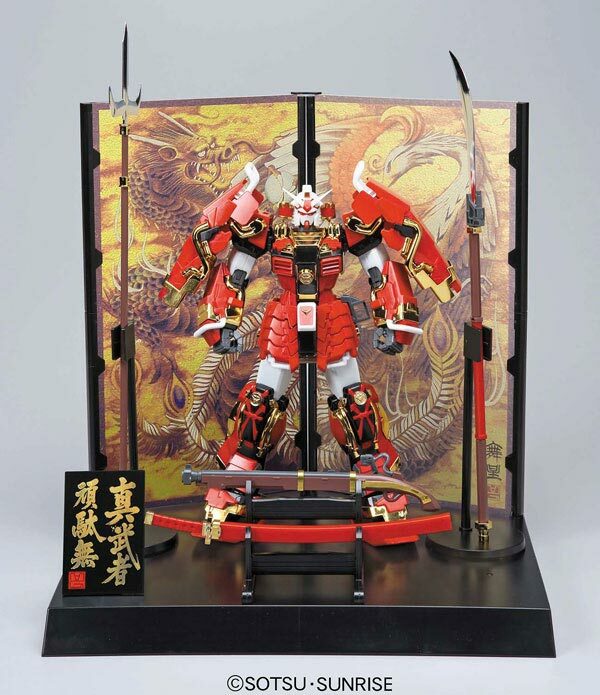 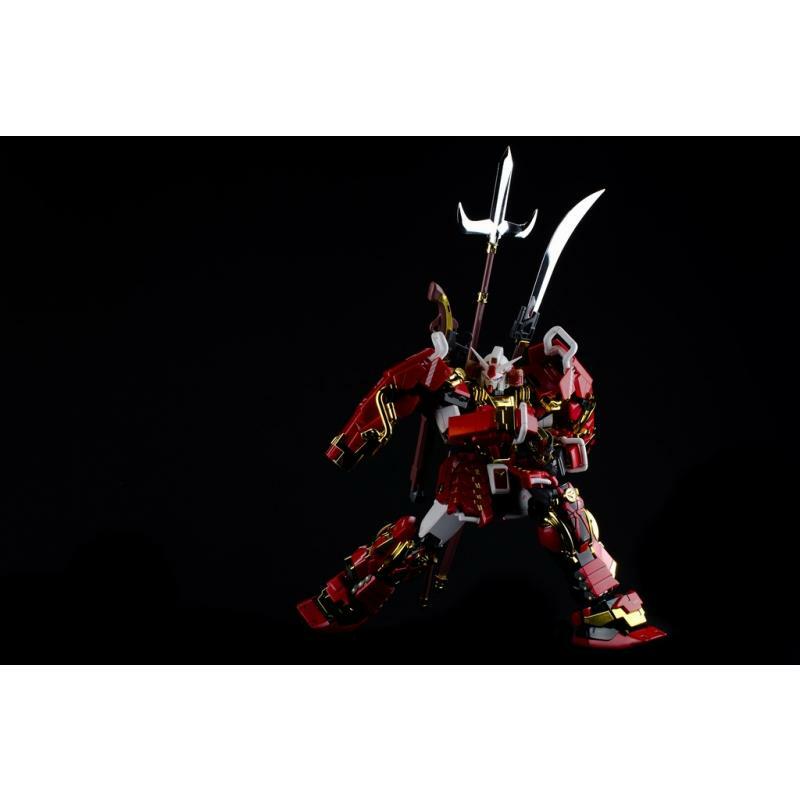 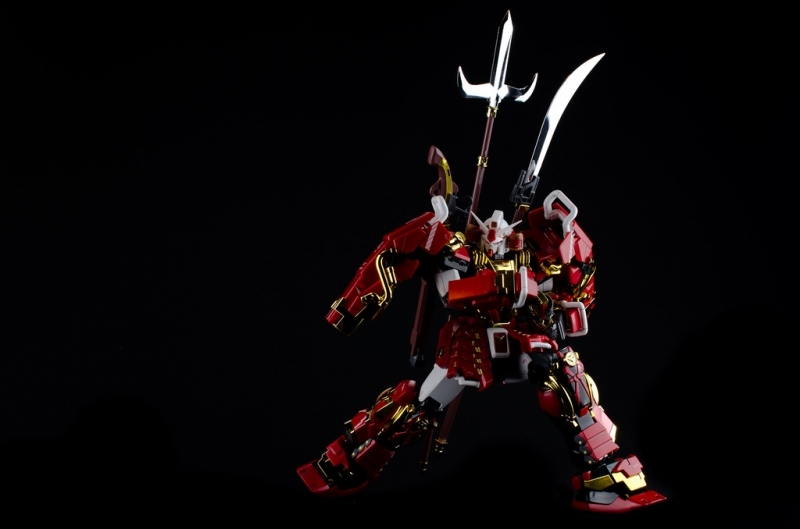 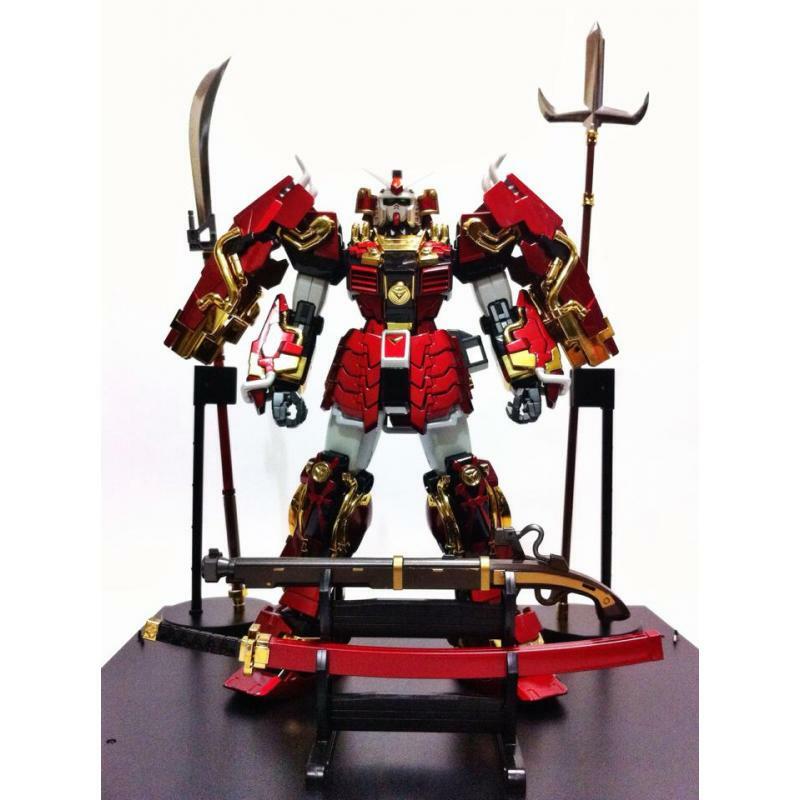 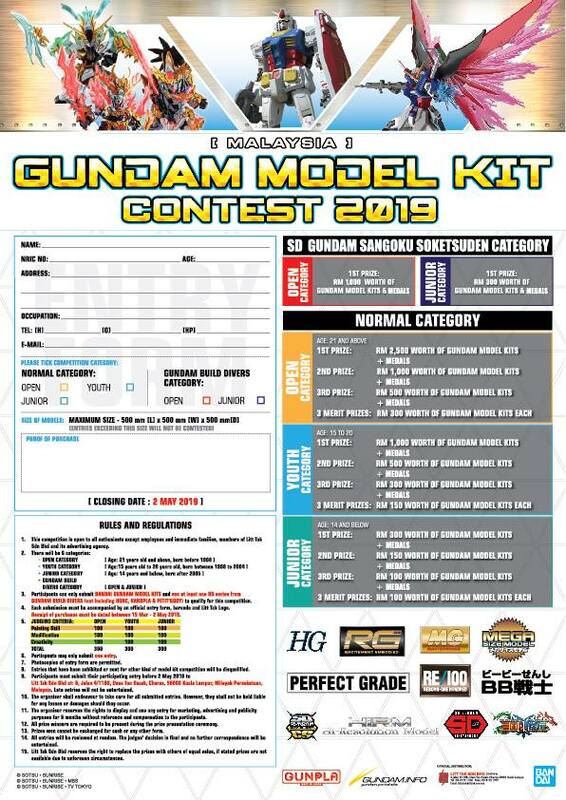 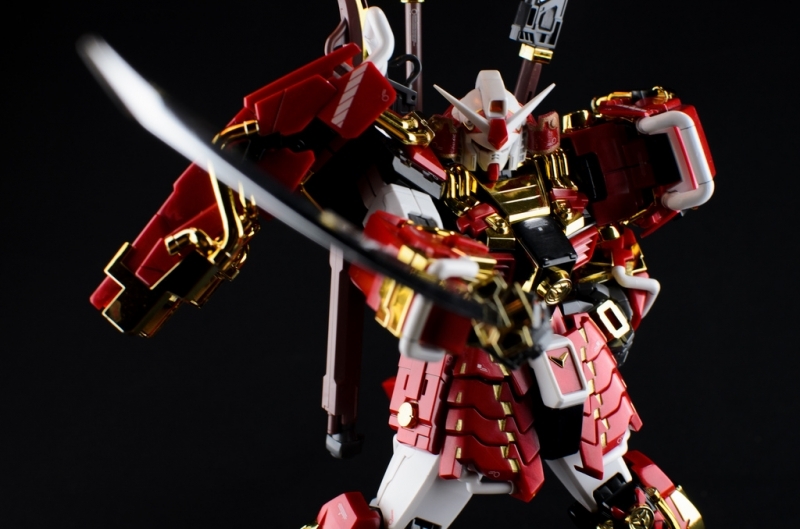 From the popular game series Dynasty Warriors Gundam, the Hajime Katoki-designed Musha Gundam is realized as a Master Grade kit! 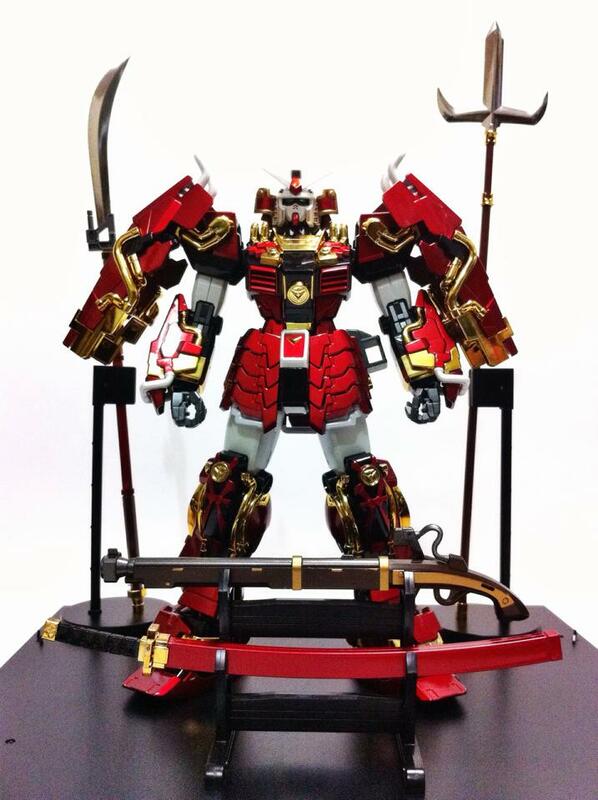 Utilizing the frame created for the Rx-78-2 Ver. 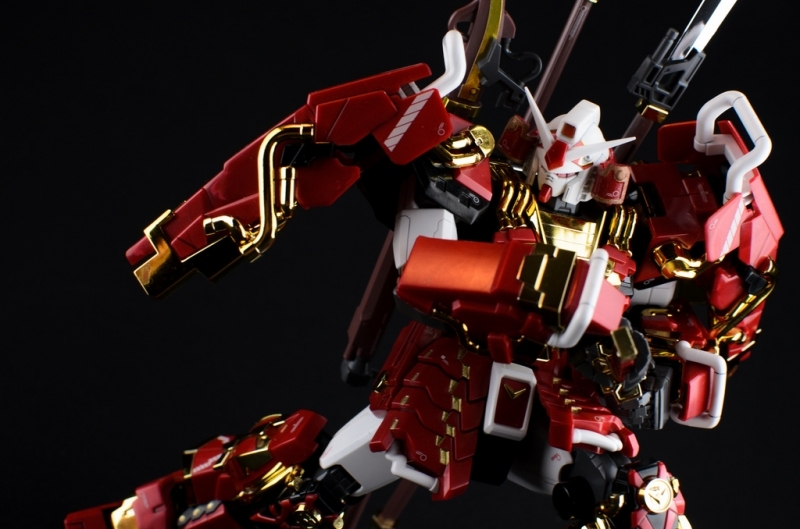 OYW and clever parts separation, along with gimmicks for moving armor sections all add up one impressive Suit! 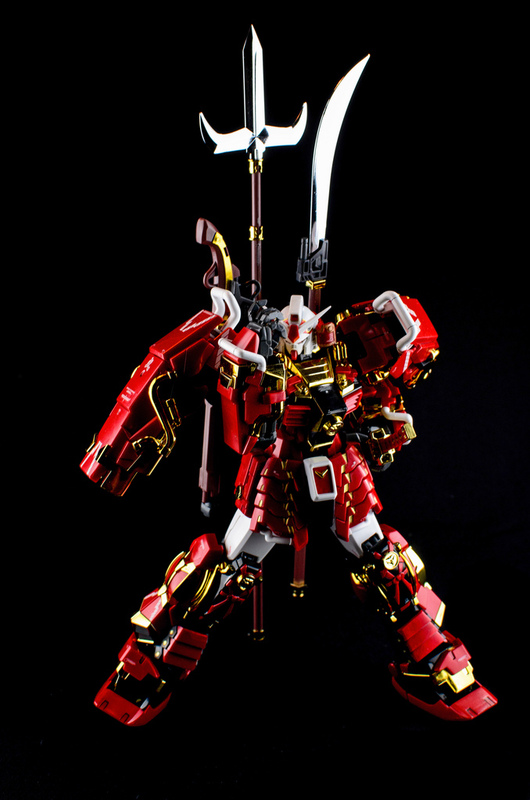 Various weapons included, all of which can be mounted on the Suit for quick storage- the sword at the hip, and the other weapons mounted on the backpack.